It can’t have escaped notice that American presidents have some of the tightest security in the world. It got that way because of the constant credible threats against the lives of high profile politicians. 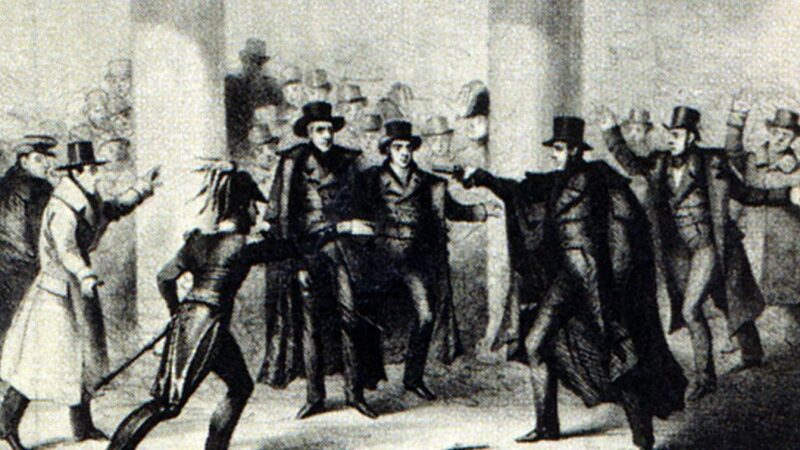 Just four presidents have been successfully assassinated, but those assassinations shook the world. So these days, presidents are always surrounded by people protecting them. Right now, I’m not interested in the successful assassinations, I’m interested in the failed presidential assassinations. 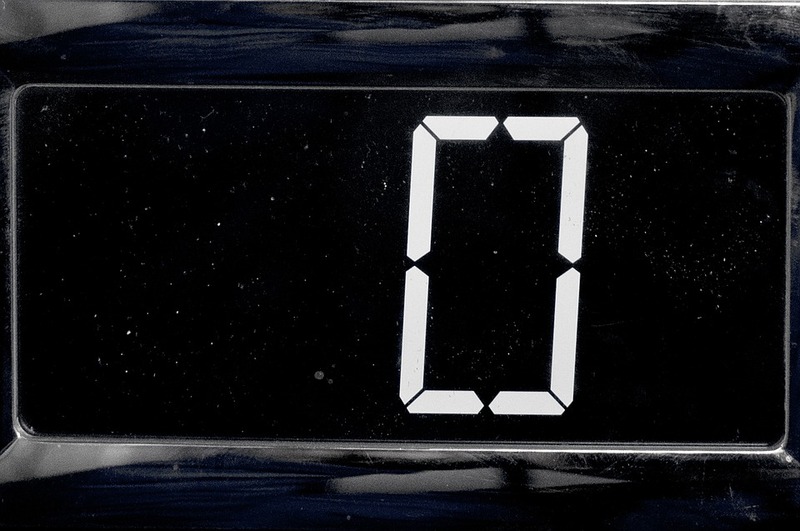 Failed attempts that almost changed the world, but didn’t quite. Imagine how different history would have been if just one of these plans were successful. 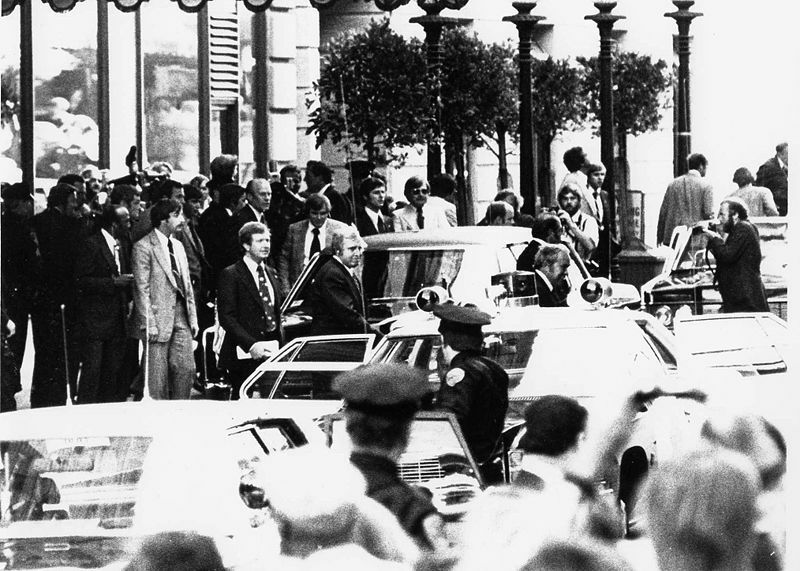 Here are 10 failed presidential assassinations. Andrew Jackson was the 7th American president. He was the first democrat to ever become president, being elected on the year of it’s founding, 1828. In 1835, he was approached in the street by a local painter. The painter pulled out two pistols and attempted to shoot Jackson dead. By pure chance, both guns misfired, and Jackson lived to tell the tale. The failed assassin was soon captured by the surrounding crowd. He was eventually found not guilty by reason of insanity, and sent to a mental asylum. The man was so delusional that he believed the king of England owed him money, but that President Jackson was the man preventing the king from paying him the money. So he decided to murder him. If this were a list of the most insane failed presidential assassinations, this would be number one. Herbert Hoover was the 31st American president. The Wall Street Crash occurred during his first year in government, and so he’s not remembered as a great president – because he was widely blamed for it. In 1928, he went on a tour of South-America to improve relations between American nations. 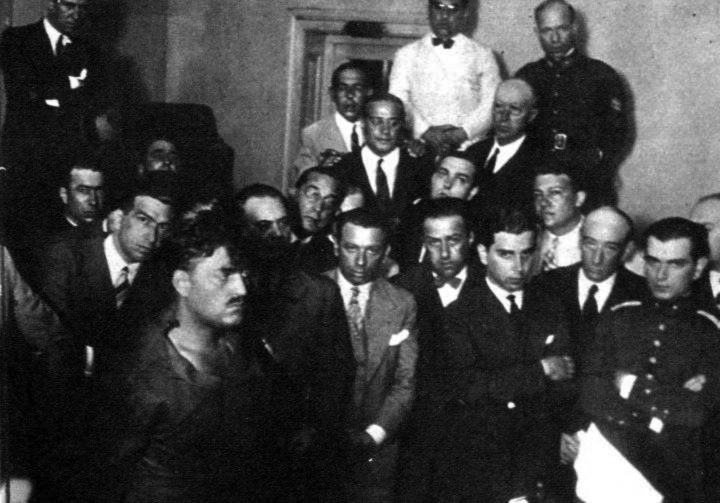 While in the Andes, a group of Argentinian anarchist assassins attempted to kill Herbert Hoover. They attempted to kill him by use of dynamite. But they were caught in the act of planting the dynamite on the train track. His train was on it’s way. In not discovered, their plan would surely have succeeded. The anarchists were soon executed. Gerald Ford was the 38th American president. He rose to the presidency when Richard Nixon left office. He was actually the only person to become both president and vice-president without being elected to either position. There were two major attempts to assassinate him. Both were in 1975. The first was avoided due to tight security. The second was just 17 days later. A lady named Sara Jane Moore shot at president Ford with a pistol. She was 40 feet away from him, so her accuracy wasn’t great. Ford escaped uninjured. She was sentenced to life in prison, but released in 2007 after serving 32 years. What a way to waste 32 years of your life. Harry S. Truman was the 33rd American president. He’s remembered best for being the president who dropped the nuclear bombs on Japan at the end of the second world war. He was in power when the Japanese surrendered, as well as the Nazis. A less well known chapter of his life was the failed assassination attempt made against him. It was 1950, and President Truman was staying in a home called Blair house, while the White House had work done on it. Two assassins attempted to shoot Truman dead. But instead, they killed one and injured two other police officers guarding the president. The first attacker was also killed in the gun fight. The other attacker was captured and sent to prison. George W. Bush was the 43rd American president. He is remembered mostly for the invasion of Iraq and Afghanistan, which took place under his leadership. He was president at the time of the September 11 attacks, and also during the financial crisis of 2008. His father was also president at one point, and his brother Jeb recently had a presidential run – it didn’t go too well though. 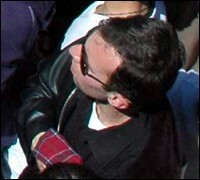 In 2005, he was visiting the country of Georgia, when someone threw a live hand grenade at him. By a stroke of luck, the grenade didn’t go off, and no harm was done the president Bush. Strangely, the attacker escaped without being captured. But he was eventually captured and convicted the next year. Franklin D. Roosevelt was the 32nd American president. He is remembered for being the president during the vast majority of the second world war, up until he died right before the end. His legacy is interesting, as he increased the role of government in regulation the economy. He set out a vision of a society in which all are guaranteed a basic income and access to healthcare. 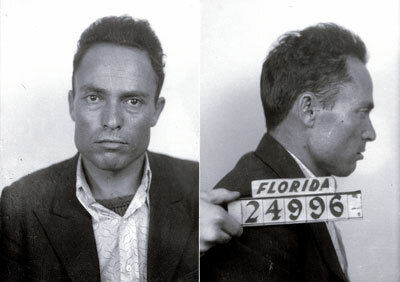 In 1933, he was in Miami when a man shot at president Roosevelt 5 times. None of the bullets hit Roosevelt, but the Mayor of Chicago was killed in the attack. The assassin was captured alive, and sentenced to death by electric chair the same year. George H. W. Bush was the 41st American president. He was a self-made millionaire in the oil business before he entered politics. During his presidency, the Berlin wall fell, the Soviet Union collapsed, and the gulf war was fought. Because of Iraqi aggression, the west had interest in it’s surrounding countries. In 1993, president Bush was in Kuwait when a group of 14 men attempted to plant bombs in locations they thought her would visit. But the bombs were detected, and so the plan was foiled. The men involved were arrested and put on trial. It was later uncovered that the Iraqi government was behind the attack. Richard Nixon was the 37th American president. He is, and forever will be, notorious for the Watergate scandal. The Watergate scandal was when multiple incidents of corruption by the Nixon administration were exposed. President Nixon did everything he could to cover up the corruption, which involved intimidating investigators with death. For this, he was forced to resign. Twenty five officials were convicted as a result of the scandal. 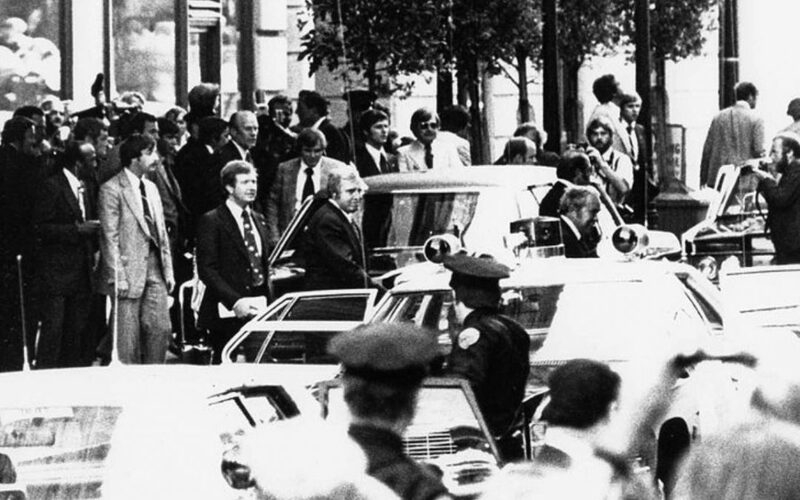 In 1974, a man hijacked an airplane with the intention of crashing it into the white house to kill Nixon. 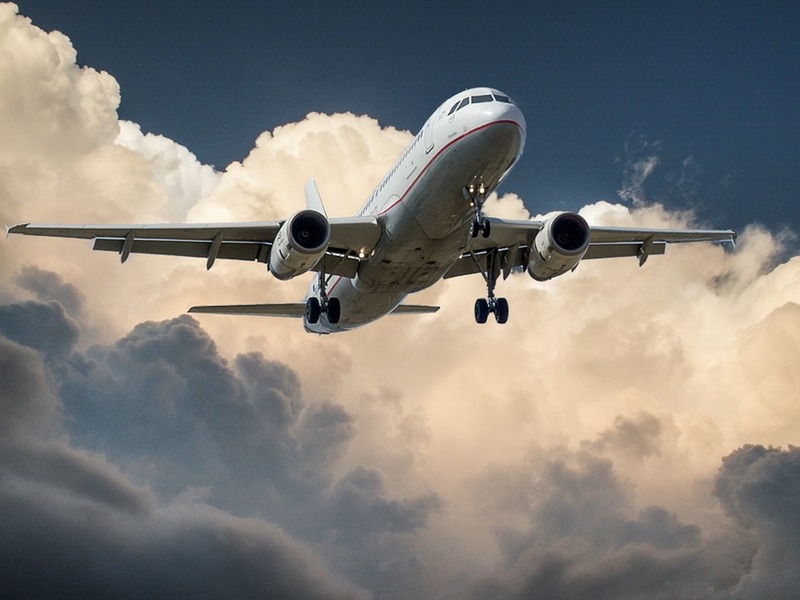 But the pilots refused to launch the plane. He shot the pilots, and was then shot himself. Injured by the shot, he killed himself to avoid capture. Barack Obama is the current American president. He will be remembered for a lot of things, probably most for being the first non-white president, but also for his healthcare policy. People thought that an ethnic minority as president would encourage racist extremists to make attempts on his life. And it did. In 2008, two white supremacists were arrested for plotting to assassinate Obama. They planned on driving close to him and then shoot him from within their car. They pleaded guilty in court, and were convicted to 10 years and 14 years in prison. Obama was the target of several other failed presidential assassinations, most of which even less well planned. Abraham Lincoln was the 16th American president. 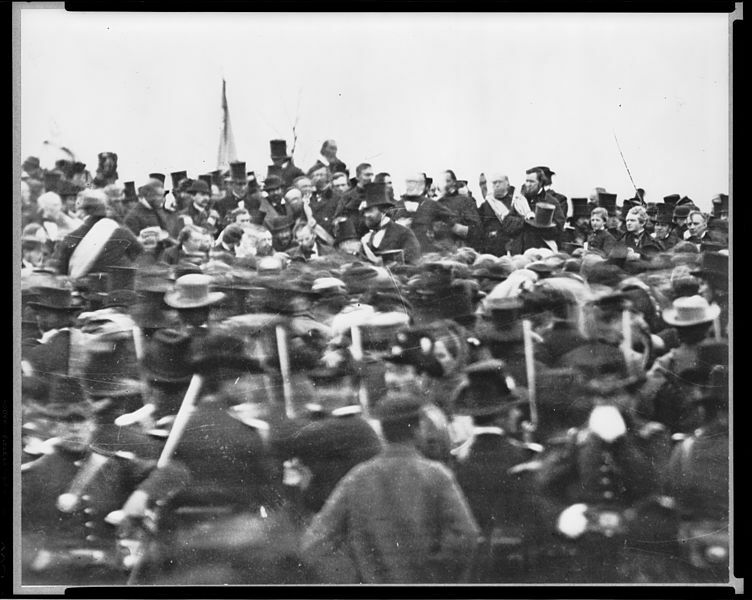 He is best remembered for leading the Union to victory during the American civil war, and for being assassinated. He was successfully assassinated in 1865. But what most people don’t know is that he was the target of two previous failed presidential assassinations. The first was in 1861, when Lincoln was on the way to his inauguration. But his security took him there via a safe route, to avoid any threat. The second was a lot more serious. In 1864, he was shot through the hat, just missing his head by inches.